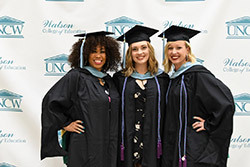 A celebration for fall graduates was held at the Watson College on December 14. 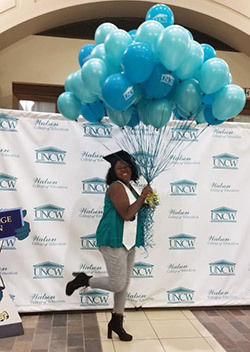 Watson College faculty and staff joined WCE’s fall 2018 graduates and their families at the reception, held in the atrium of the Education Building. View photos from the event on the Watson College of Education Facebook page.